The skin is the largest organ of the body, fascinating in its form and function, so it is no wonder that our skin can experience minor imperfections and lumps/bumps such as moles and skin tags, and can sometimes show the inner workings of our circulatory systems such as tiny broken veins just beneath its surface. In most cases these imperfections are harmless but may be a nuisance to some of us, or we may simply wish to remove them to smooth an area of the face or body. 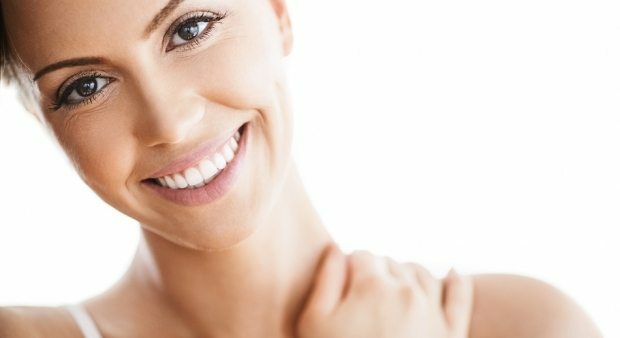 For the removal of minor skin imperfections, we offer Advanced Electrolysis; a simple, device-led treatment which uses a tiny needle and a small electrical current to safely and quickly remove unwanted growths and lesions from the skin as well as treating the tiny veins which can appear just underneath the surface of the skin, typically around the nose and behind the knees. Treatment is simple and offers minimal discomfort with very little downtime and no need for anaesthetic. How do I know if I am suitable for Advanced Electrolysis? It is generally safe for most people to undergo Advanced Electrolysis. However, prior to any non-surgical treatment here at The Spa at Bedford Lodge Hotel, we request that our clients attend an initial consultation to discuss their medical history, to ensure any moles or skin-tags are benign and can be safely removed, and to discuss expected results and aftercare. Depending on the treatment, whether the removal of one or more skin lesions or the treatment of thread / spider veins, Advanced Electrolysis can take anything between 15 and 45 minutes. Advanced Electrolysis does not cause discomfort but you may feel a slight stinging sensation but this is very temporary. Results can be seen in as little as one treatment. How long do the effects of Advanced Electrolysis last? Results are permanent, although with the treatment of thread veins, this will not stop new veins occurring if you tend to be at risk. However, your practitioner can advise on how to avoid new veins appearing. You may experience 2 to 3 days of slight redness, swelling and tenderness. However, your treatment areas, if necessary will be dressed to minimise rubbing of clothing and bedding. You may need to continue dressing certain areas until they heal for a few days following treatment. Pre-and post-treatment care will be advised upon consultation. For more information on Advanced Electrolysis and to arrange a consultation at our Newmarket based spa (just half an hour from Cambridge), please call us on 01638 676130.